New on Utomik: Darksiders Warmastered Edition, Shuyan Saga, Beholder: Blissful Sleep, and more! The war between Heaven and Hell is upon us! As War, the first Horseman of the Apocalypse, you must punish those responsible. 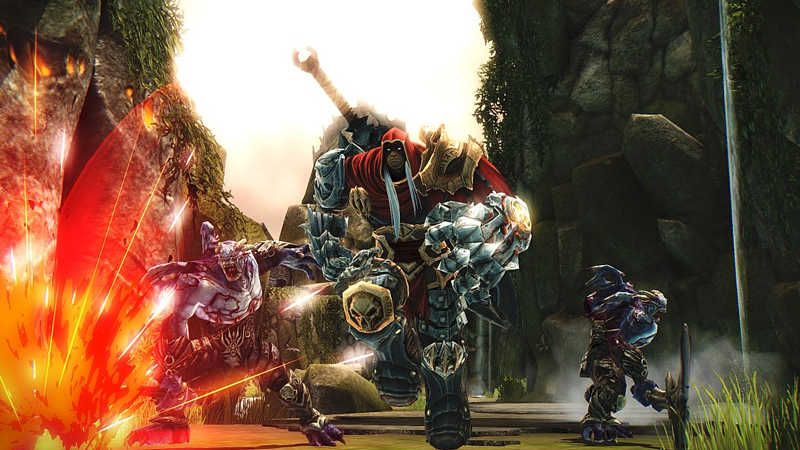 Play Darksiders Warmastered Edition now! Watch the beautiful graphic novel world of Shuyan Saga come alive! Go on a journey as a rebellious princess to become a disciple of Kung Fu. In this DLC to Beholder, Beholder: Blissful Sleep welcomes you back into the dystopic future of being a landlord. How will you serve the state? Lily's Epic Quest brings a fresh take to the match-3 genre. Dig for gems and clear a path for Lily to find the ultimate treasure! Cell phones are turning everyone into zombies in Incredible Dracula: The Last Call Collector’s Edition! Search for the source of this horrible spell!